Extract joins businesses such as Winnow, Plumen and Toast Ales South East London’s Sustainable Bankside building. Founded by Sustainable Ventures, Sustainable Workspaces arose from the growth of start-ups such as E-Car Club and Powervault. Unable to find suitable space, in 2015 Sustainable Bridges was born and quickly became home to 20 early stage startups. With the launch of a new site in Bankside in 2018, Sustainable Workspaces has grown to 30,000 square feet of affordable desk and workshop space to form a community of 50 companies, Europe’s largest sustainability cluster, covering transport, building, energy, food, and fashion. To ensure the components were locally sourced, Extract used an old Covent Garden pub floor for its espresso bar, and its benches are made from leftover supplies sourced from a housing project in Victoria. Extract Coffee Roasters is a specialty coffee roaster that roasts seven tons per week across four roasters, all hand-restored by the Extract team. In more than 11 years of roasting, Extract has grown from supplying a handful of local businesses in Bristol to over 70 cafés, restaurants and iconic venues across the capital; including Searcys at St Paul’s Cathedral, The Connaught, Deliciously Ella’s Mae Deli, and Regent’s University. 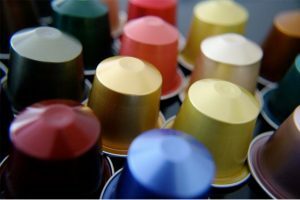 The coffee roaster also supplies coffee, SCA-accredited training and machines to over 500 independent cafés, restaurants, bars, hotels, museums, and offices in the UK, and offers an online coffee and subscription service. 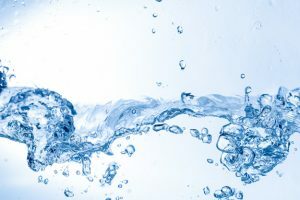 Extract’s connection to London extends beyond their clients. In the last two years, it has been intimately involved with homelessness charity, The Passage. Extract provides barista training to homeless and vulnerable adults as part of a Hotel School training-program in collaboration with the Goring Hotel. Sixty-six percent of its students are now in full-time work, a number that continues to grow. 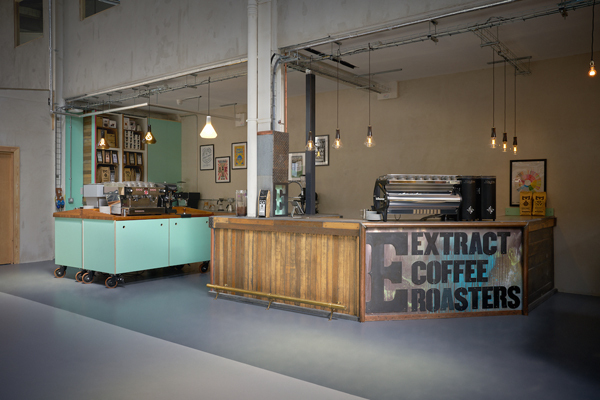 For more information about Extract Coffee Roasters, visit: https://extractcoffee.co.uk/.